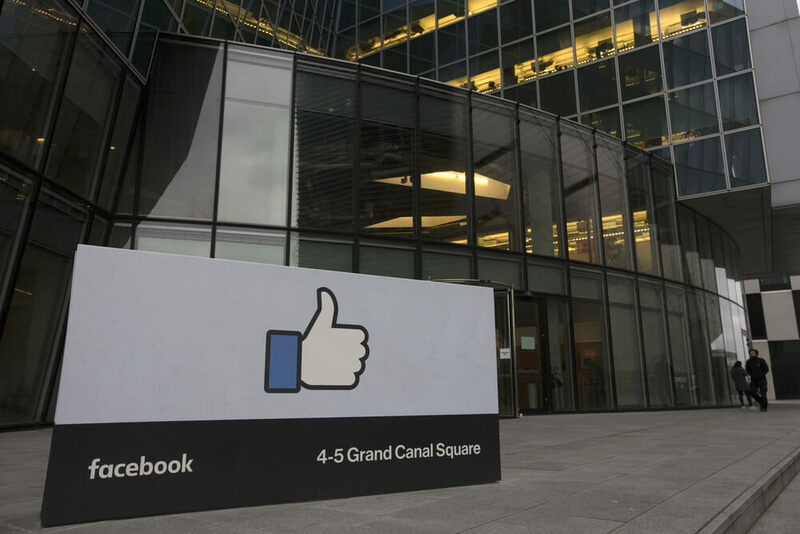 Facebook has applied for a patent for technology that aims to help the company track a person’s location and serve up ads before they go offline. In the latest patent filed by Facebook, the social media giant claims to have developed technology, based on machine learning, that can predict where a Facebook user is headed next. The Mark Zuckerberg-headed company is already under fire due to handling of users’ personal data. 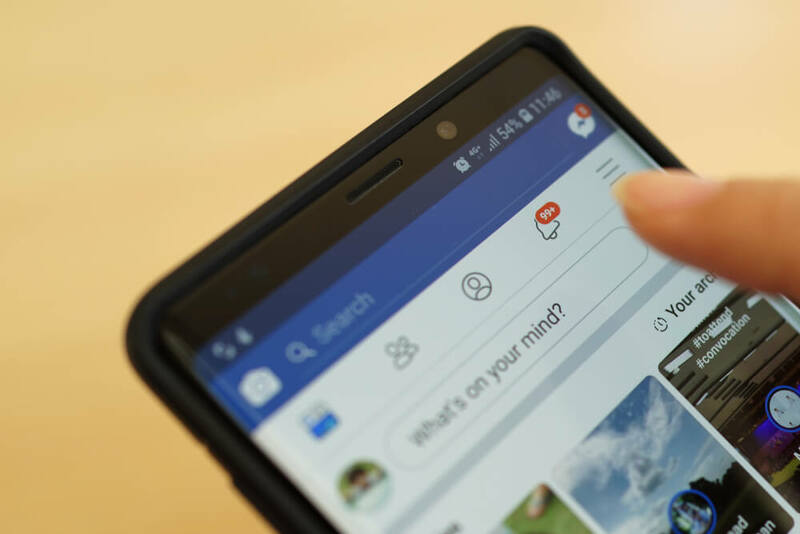 The explanatory notes in the patent application filed by Facebook makes it obvious that the social media company wants to target situations in which smartphone users may not remain connected to the internet at some specific locations. And Facebook will use the “Offline Trajectories” technology to predict where the person is headed and then serve up ads or other notifications just before that. The main purpose here is not to let the user miss any of the ads that Facebook’s third-party associates might want to broadcast. To understand this more lucidly, imagine you’re leaving home at a particular time each working day and the moment you depart your location, your mobile phone loses the Wi-Fi connectivity and data usage being charged by your carrier; you may not use all the apps freely until you again get connected to Wi-Fi at your destination. Now this “offline” period is when Facebook can serve you with contents of interest including the inevitable advertisements. The patent is meant to cover this area of technology. In order to make it sound justified, Facebook claims that its computers will apply the machine learning technology to know the exact location of the user of the mobile phone and the route they are likely to take while journeying—possibly by creating a pattern over a period of time and then finding out the “offline” locations. This will be linked to the timing. If you were likely to enter an underground facility in 15 minutes of time, you may start receiving notifications before that. When you do enter an area where the connectivity is poor, you will never lose Facebook and its contents on your mobile device. To achieve this, the metadata of the Facebook users will be accessed by their computers. Facebook would want the users to trust that just because a patent application is filed it is not necessary that the process should be implemented. That is where it stands now. Several members of the public have reacted angrily at the news on social media, and Facebook chose to issue a response to them. The company is officially taking a position that not much needs to be read into the “Offline Trajectories” patent application since there are hundreds of such applications filed but not many see the light of day. You can keep yourself safe from Facebook’s location-searching process by taking a few steps. The best way would be to uninstall the Facebook app from your mobile phone. If you wish to log into Facebook to check on anything while on the move, you can always use the browser on your device to visit the Facebook site. If you don’t wish to do that, you can easily turn off the location tracking feature from within Facebook. Open the Facebook app on your mobile device and once inside go the Settings. There, find the “Security & Location” section and tap “Location.” You will see a slide on/off button. Turn this to the “off” position. Now Facebook cannot track your location. Most people update their status by posting or uploading a photo from where they are and disclosing their location. They may want to inform their friends about their whereabouts, but Facebook will also get the data on your location from such a post and start sending you ads. To circumvent this, you should try to avoid attaching specific locations to your posts. If you were thinking this is a one-off occasion where Facebook is applying for a patent to track when users would be offline, you may be surprised to learn there are many such applications the company has in its lineup—most notably, the company recently filed a similar patent for technology that tracks the signal strength of a user’s mobile device to determine their likely location. The accompanying explanations make it amply clear that Facebook is keen to know where a user is so that it can serve them up with ads. But the way it is presented is as if it is a favor to users. What the users actually think of a service like this could be the exact opposite. Activists all over the world are increasingly knocking on the doors of governments and courts to rein in large tech companies which not only collect personal data, but keep a track of a person’s movements and use the information for purposes not entirely in the interest of the users of their services. Some amount of self-restriction may be practiced by these companies as well in the coming year.